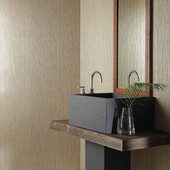 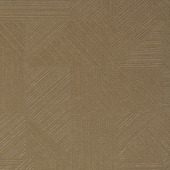 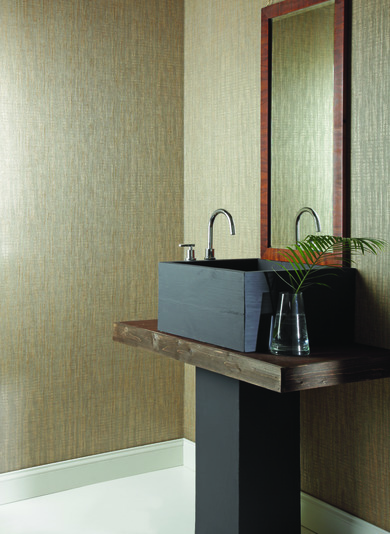 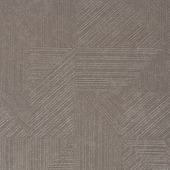 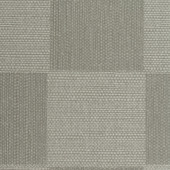 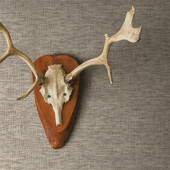 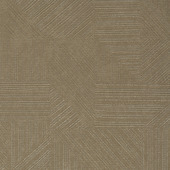 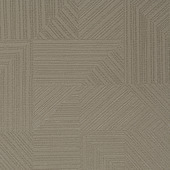 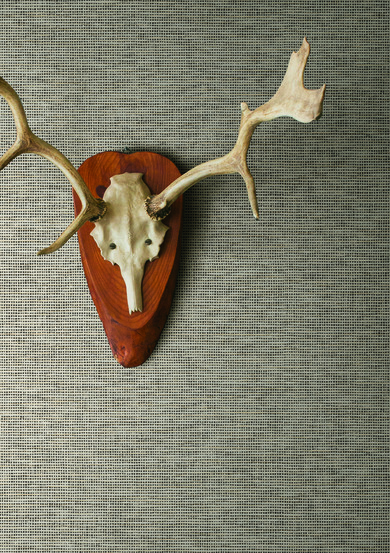 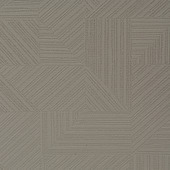 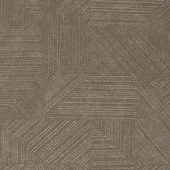 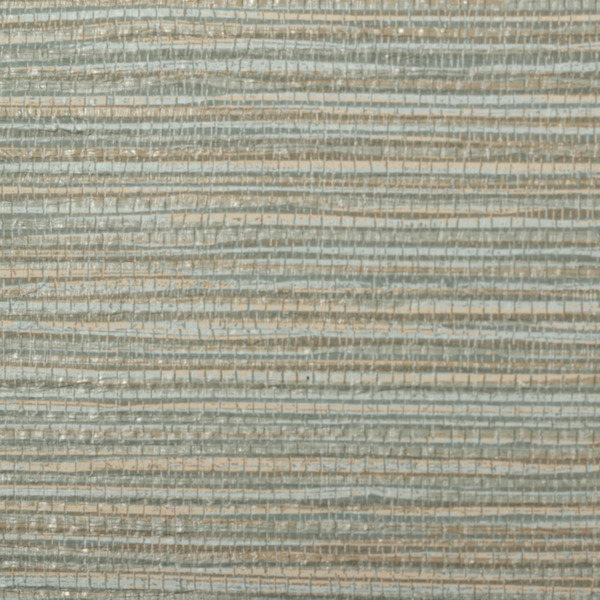 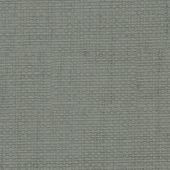 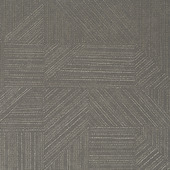 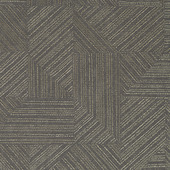 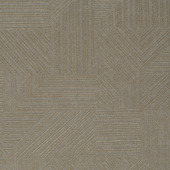 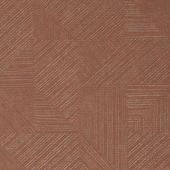 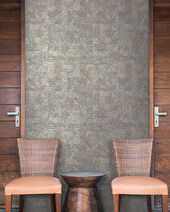 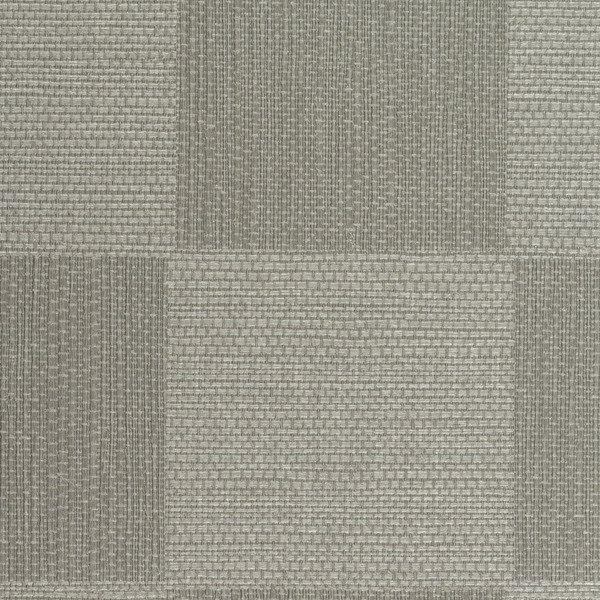 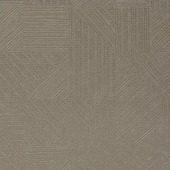 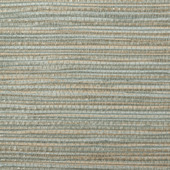 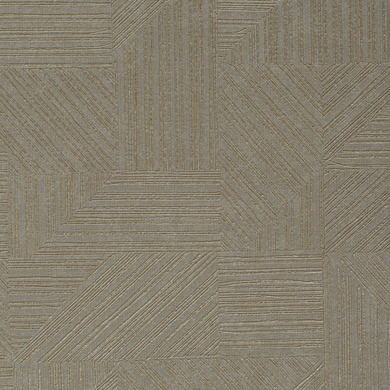 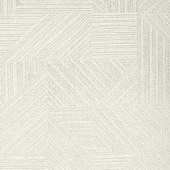 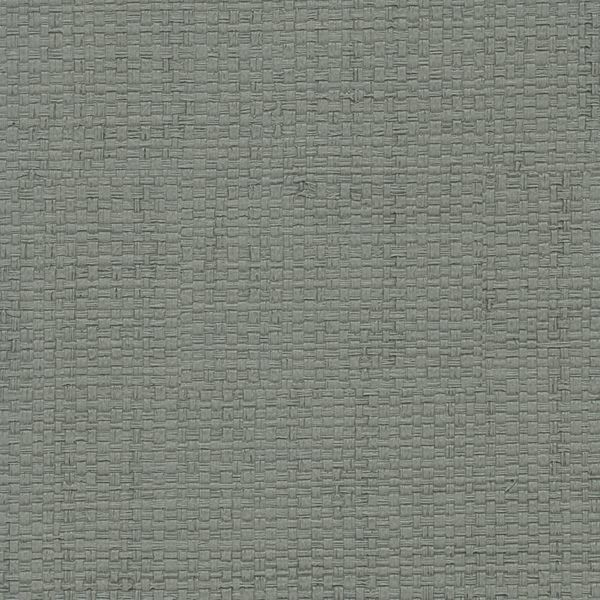 “Textured Graphic with an Earthy Hand” -- Belcaro’s textured pattern takes on alternating movement and modern geometrics. 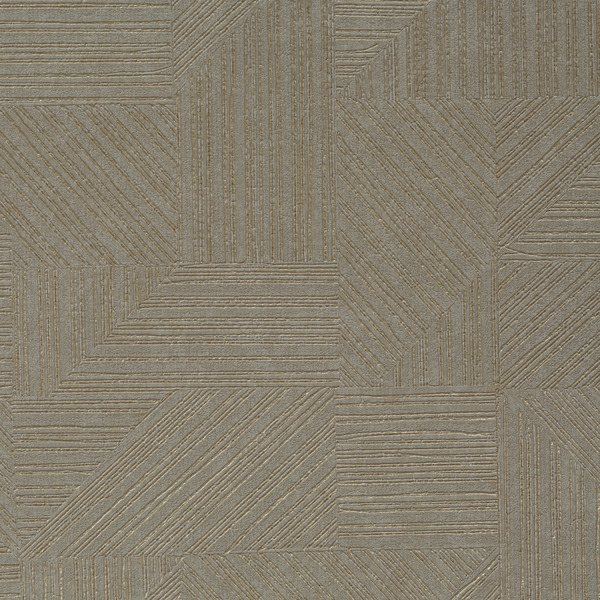 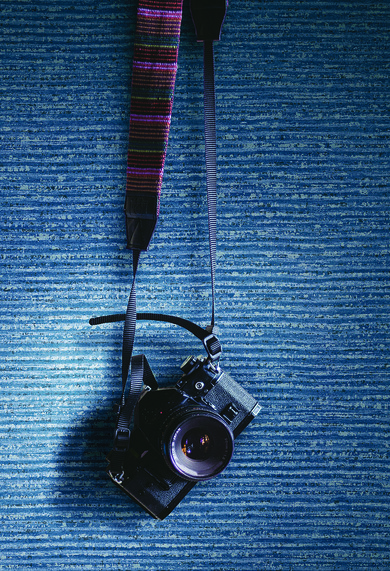 A subtle emboss pairs with metallic highlights in 13 dynamic colorways. 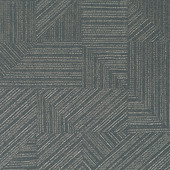 The result is a bold design that will make any space pop.